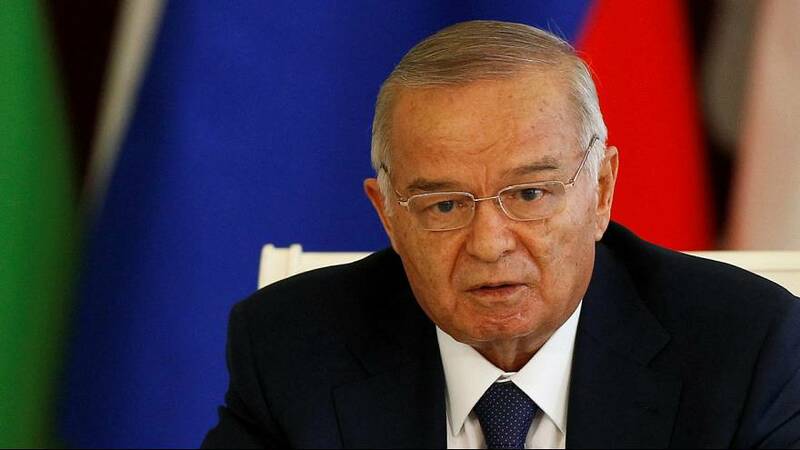 Diplomatic sources have said Uzbekistan’s president Islam Karimov has died following a stroke, though Uzbek officials have only said he is in a critical condition. The latest development follows widespread speculation about the 78-year-old leader’s health. Earlier this week Karimov’s daughter is reported to have said her father had suffered a brain hemorrhage.